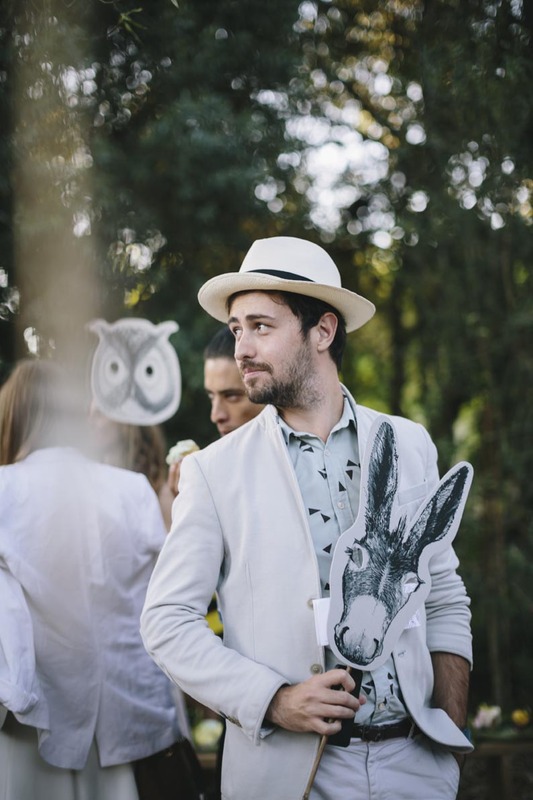 Lucie de moyencourt was commissioned to draw animals from Babylonstoren, the award winning farm in Stellenbosh for their annual summer party. 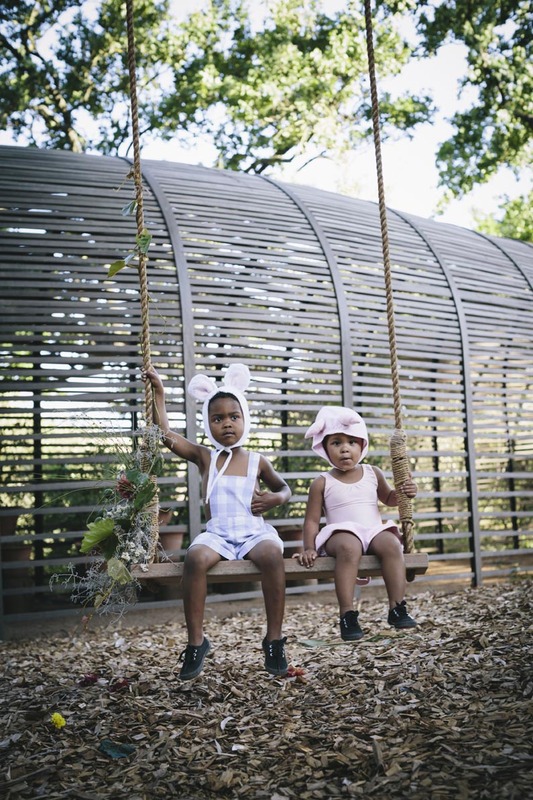 Lucie also art directed and coordinated 30 children dressed as animals in the garden to enchant the guests. These animals can now be found in various merchandise at the beautiful farm shop.